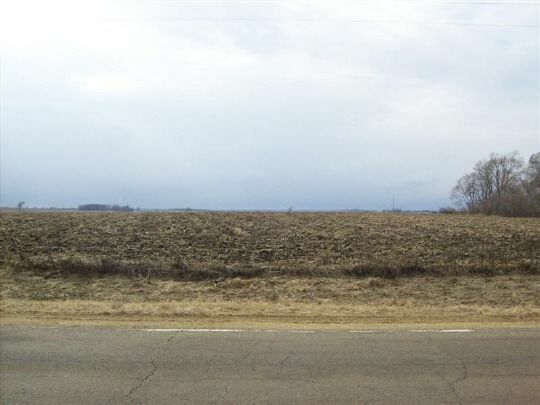 RURAL RESIDENTIAL R1 5.51 ACRE PARCEL.LOCATED IN MERIDIAN #223 SCHOOL DISTRICT (STILL MAN VALLEY) HORSESPERMITTED. EASY ACCESS TO I39. FULLY EXPOSED BASEMENT POSSIBLE. Lot zoned: ONE FM. RES. DIST.